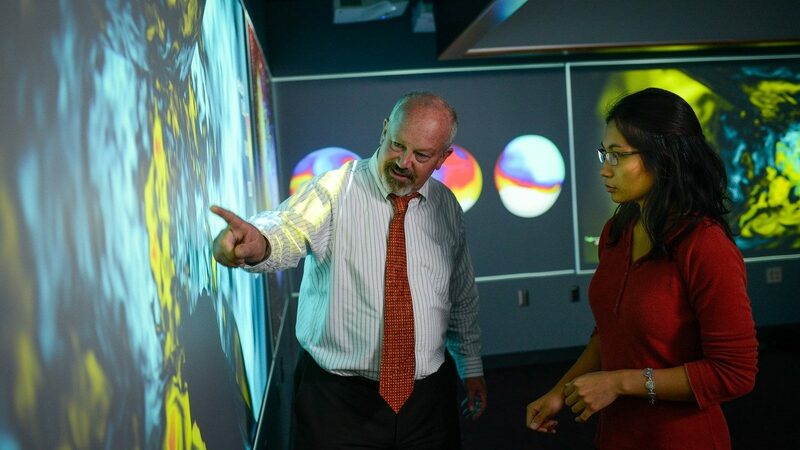 NC State faculty are eligible to apply for $10,000 per project to stimulate collaboration among the members of Academic Consortium for the 21st Century (AC21). The AC21 Special Project Fund was created in order to bring together members of AC21 universities, encouraging and introducing new research opportunities, exchange, and networking for academics. The consortium was established in 2002 as an international network comprised of educational, research and industrial organizations throughout the world. Consisting of 18 institutions, the AC21 seeks to promote the cooperation in education and research bridging between different societies in the world to share wisdom and knowledge on different cultures necessary for co-existence beyond national and regional boundaries. The Special Project Fund promotes the development of research and educational exchange between AC21 members by providing seed funding for a variety of collaborative research projects and activities. Project examples include small international forums, joint mini-symposia, seed funding for long-term research projects, collaborative workshops, and more. Applications will be accepted from November 1, 2018 until January 31, 2019. Learn more about the AC21 Special Project Fund and apply. This post was originally published in Office of Global Engagement. Find out the latest happenings related to NC State faculty and staff, including campus events, continuing education and professional development opportunities, and more. The 2018-19 academic year is quickly coming to a close. Exams and commencement are right around the corner, but in all the busyness, take a moment to reflect on recent happenings in the university community.